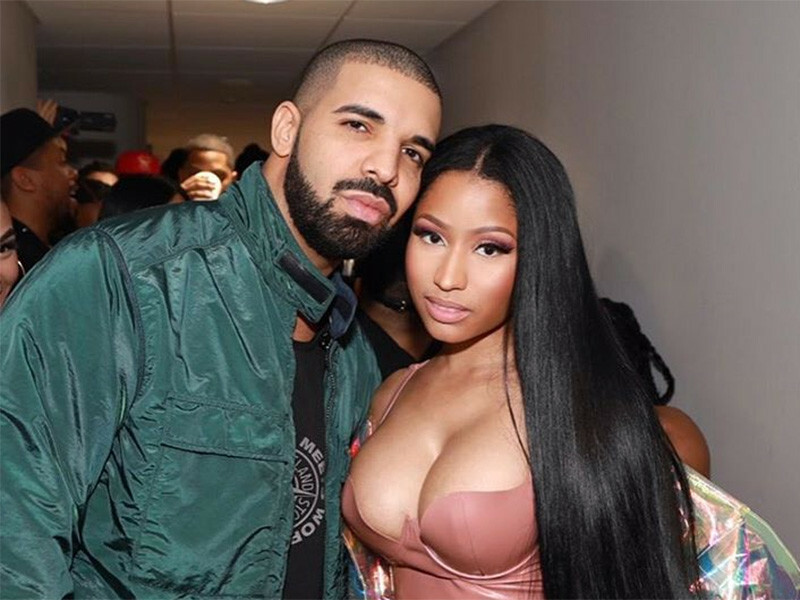 Someone who possibly has a little more time on their hands than the rest of us has discovered that Nicki Minaj and Drake are no longer following each other on Instagram. The two came up in the game together in Young Money, and are the two most successful Lil Wayne signees. Now, it appears the two have stopped following each other. Speculative fans belive it may have something to do with the fact Drake and Meek Mill have made up. The two friends turned enemies, turned friends again, pushed their beef aside and collaborated for the song “Going Bad.” Cardi B is also featured on Meek’s new album, which many believe didn’t go over well with Nicki. 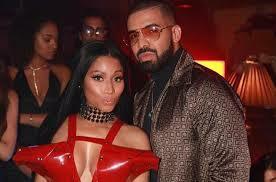 Do you think Nicki and Drake had a falling out because of Meek? Or is their apparent unfollowing of each other just an oversight on both their parts? The latter seems unlikely. Video: Could this be it for Ray J ?? ?